PLACES ARE EXPECTED TO SELL OUT QUICKLY - BOOK NOW TO AVOID DISAPPOINTMENT! Taught by Matt Thompson held @ The Joint Studios in Kings Cross. Starts Saturday 13th April, 2013 - 12noon - 1.45 pm. This workshop is designed for those who love to sing Jazz. Working together in a group environment, we work on various techniques such as; rhythm, timing, stylistic technique, improvisation etc. Artists studied throughout these workshops range from Ella Fitzgerald, George Gershwin, Carleen Anderson, Billie Holiday, Norah Jones, Michael Buble, Amy Winehouse, Ray Charles, Jamie Cullum, Frank Sinatra, Fiona Apple etc. 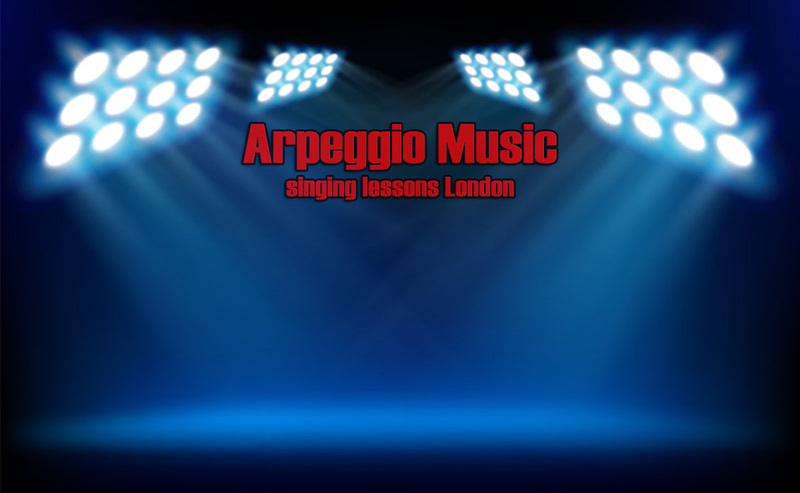 Songs are chosen strategically to help you work on specific areas, such as; timing, ad-libs/trills/runs used for stylising, voice placement, vowel manipulation, understanding and interpreting how lyrics go hand in hand with vocal instrumentation. If you love Jazz and can sing in-tune, then this workshop is perfect for you. Working together in a group environment - Matt makes learning fun, relaxed, but more importantly educational. This a great way to build confidence and meet like minded vocalists. Students are encouraged to work on their own style and individuality. We work together in a relaxed but structured environment, helping you to do so. To attend the Jazz Vocal Workshop, you don’t need to have any singing experience. Whatever your level, from beginners to advanced, you will be encouraged and shown how to move up to the next level. The only requirement is that you can sing in-tune. Bookings for this workshop have now closed!